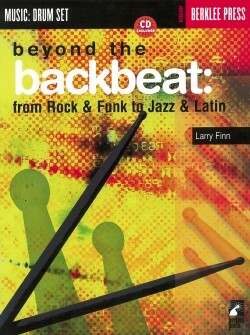 Larry Finn leads an active career as performer, recording artist, and teacher. 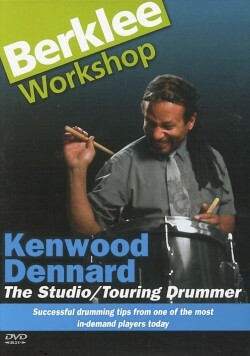 He was the original drummer/ percussionist for the national cast of the show Rent, and has performed with Paula Cole, Jimmy Earl, Steve Forbert, Melanie, James Montgomery, Martha Reeves, the Story, Harvie Swartz, and others. 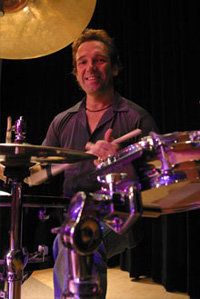 Active in the recording studio as well, Larry has played for jingles and film scores. 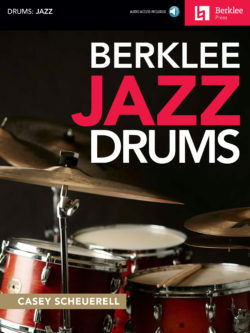 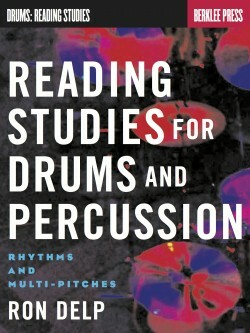 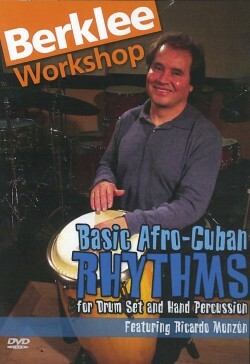 He is an associate professor of percussion at Berklee College of Music. 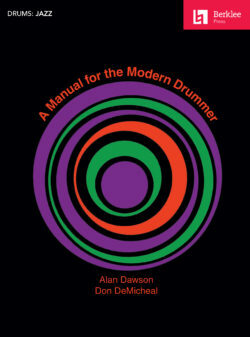 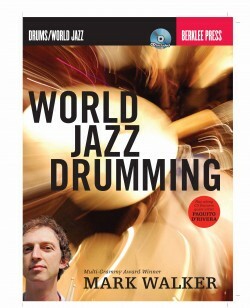 Learn how to take any rock drum beat and morph it into jazz and world music feels. 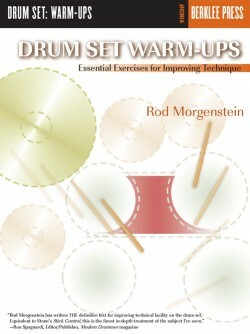 Improve your chops, expand your versatility, and develop your own style.